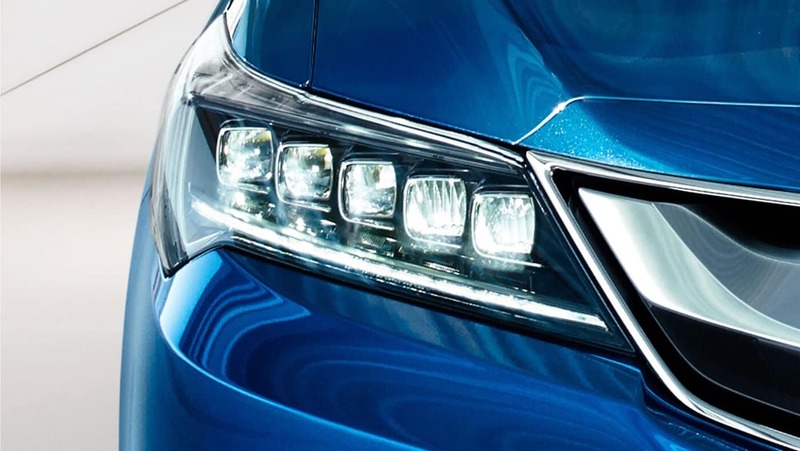 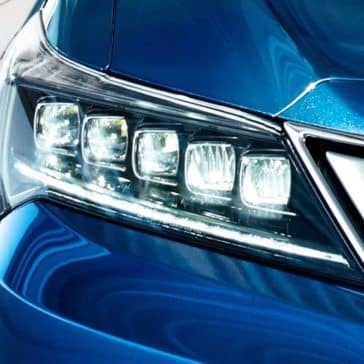 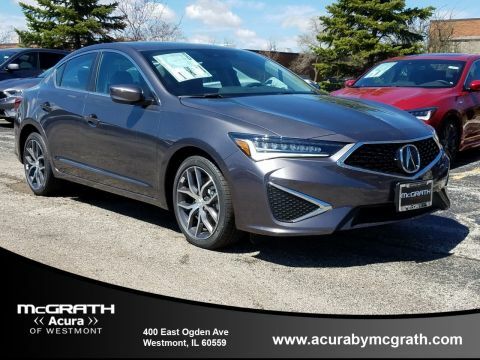 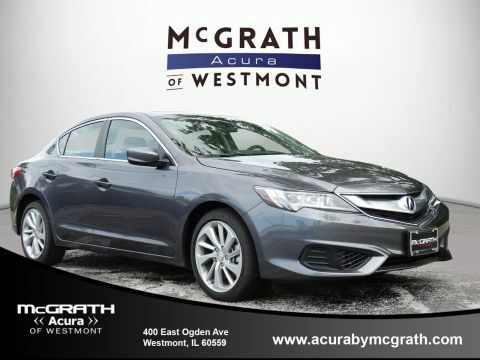 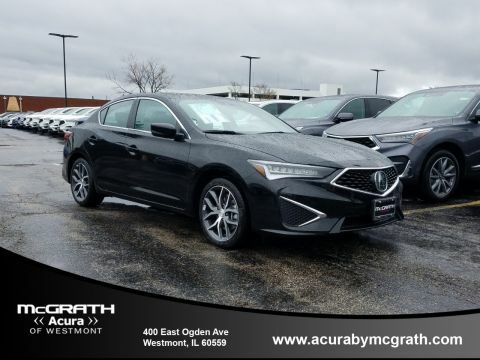 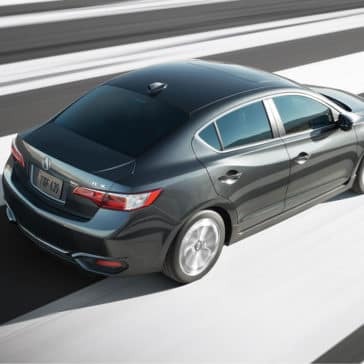 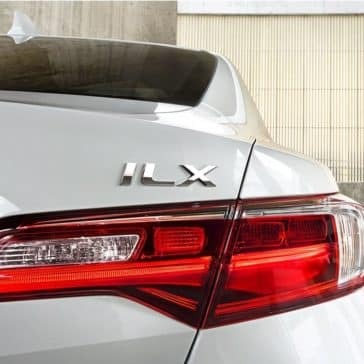 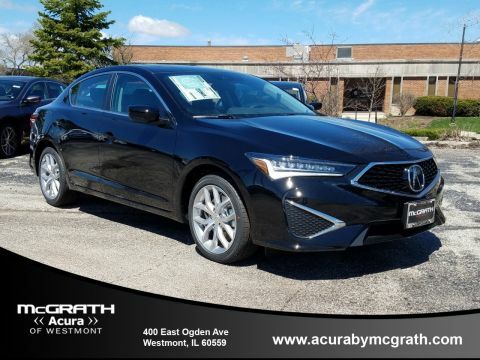 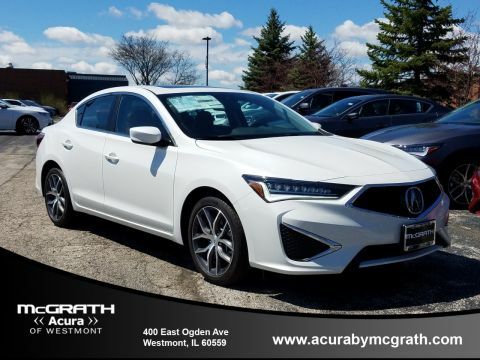 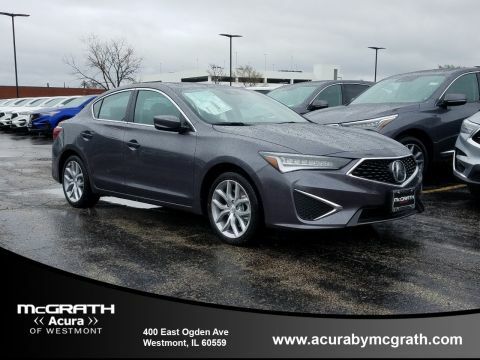 The 2018 Acura ILX delivers exceptional performance at an approachable price. 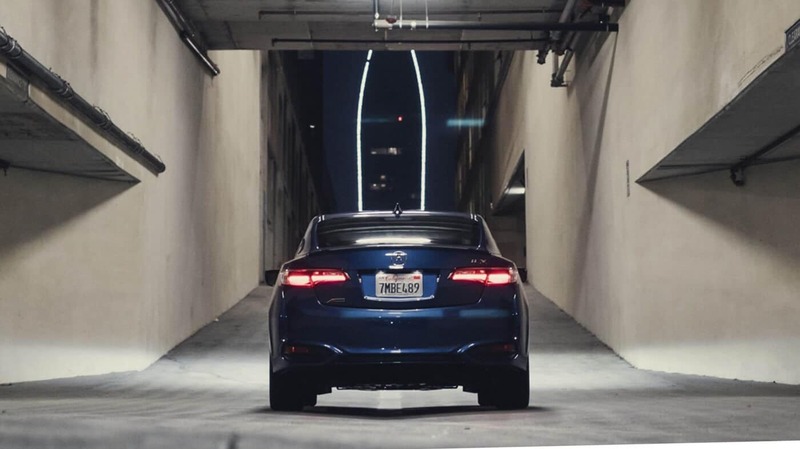 Explore more performance highlights. 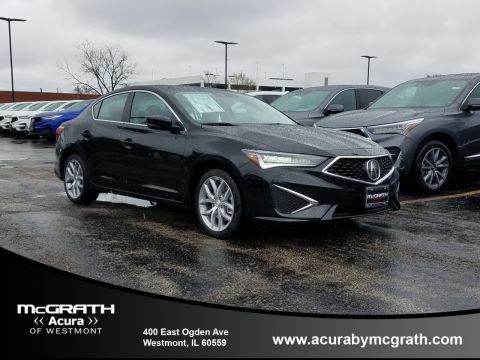 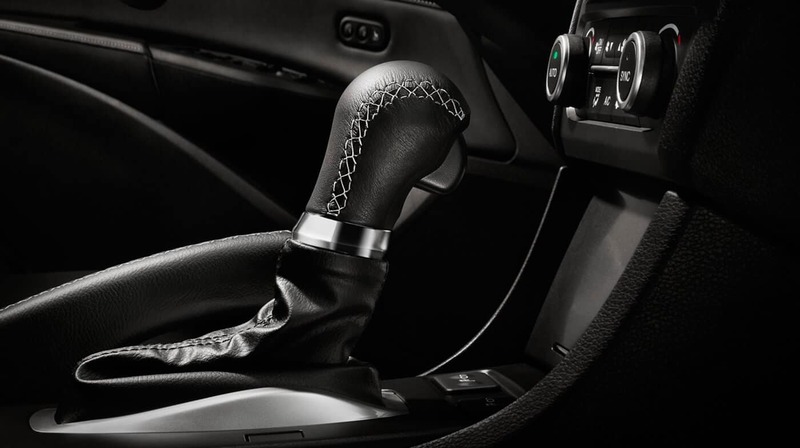 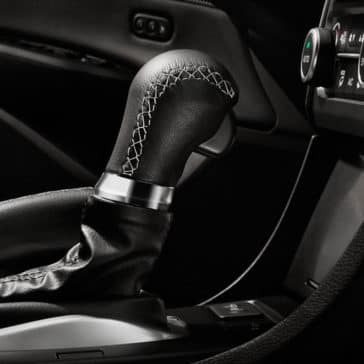 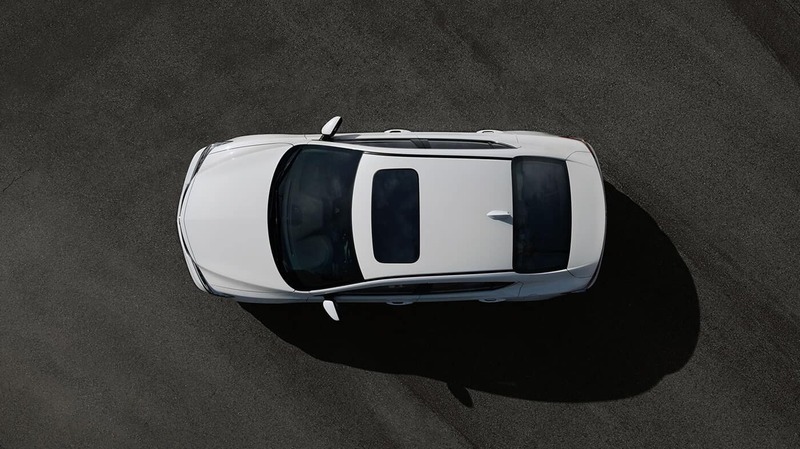 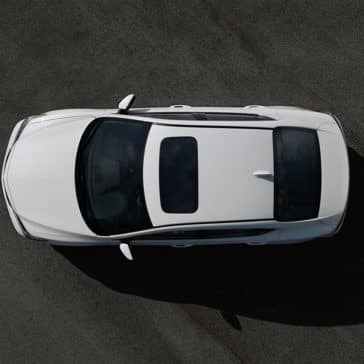 All 2018 Acura ILX models have been outfitted with these technology advancements including active sound control cancels out harsh noises outside the cabin and more. 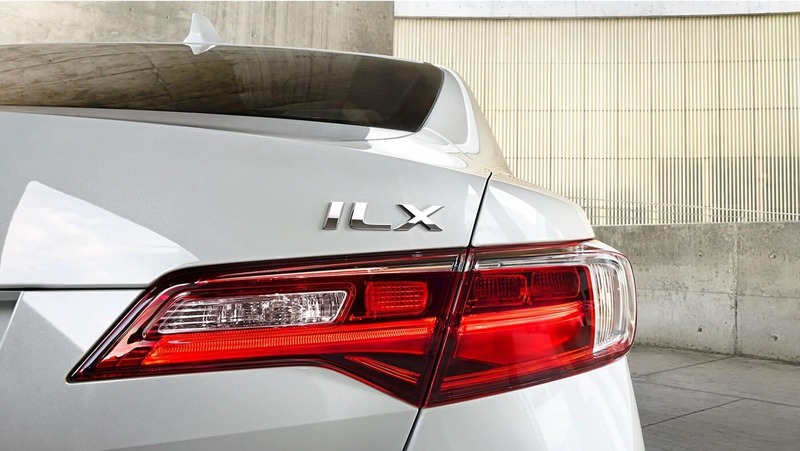 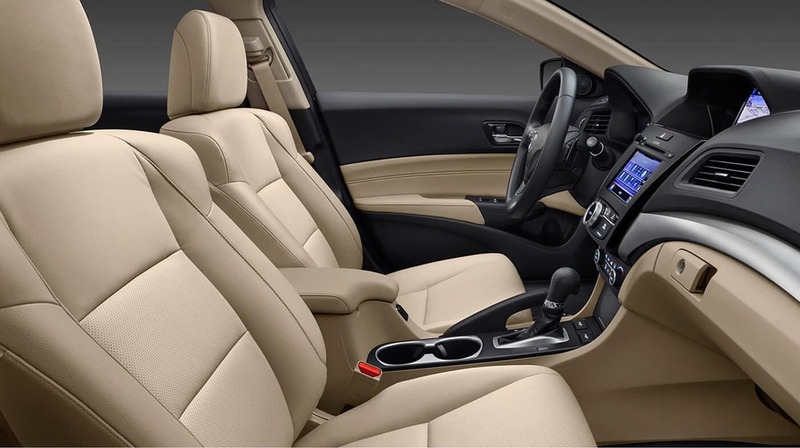 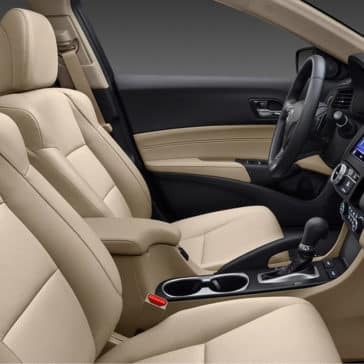 Want to know what to expect from the 2018 Acura ILX interior? 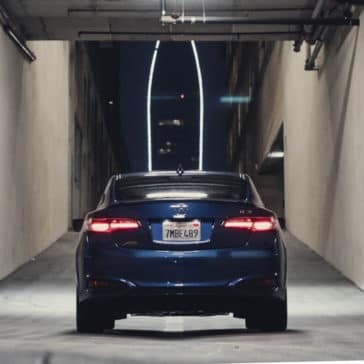 Explore these highlights before you take it for a test drive. 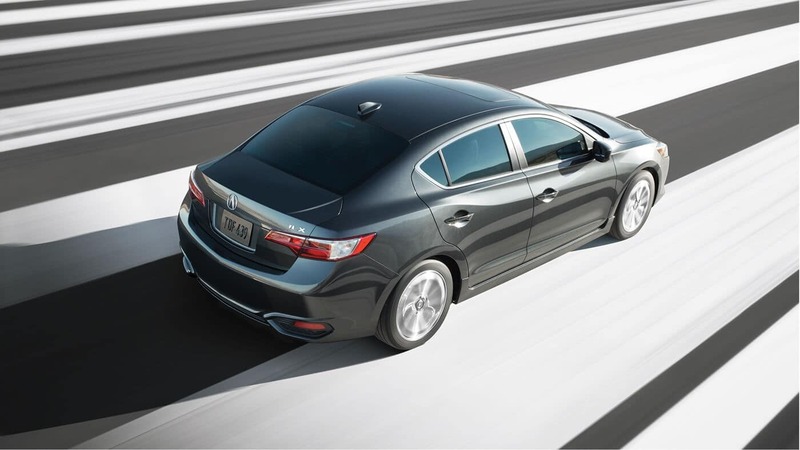 The 2018 Acura ILX reviews are in, and Motor Trend, Kelley Blue Book, and more are all big fans.